Kentaro Kameyama is the Champion of the 16th season of Lifetime’s hit reality competition series Project Runway. 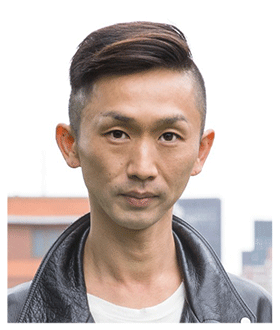 He currently teaches at FCI Fashion School where he was recently promoted to fashion design chair. He has helped to organize the school’s runway shows where his designs are also featured.